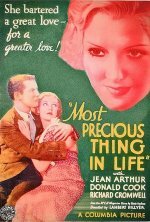 The Most Precious Thing in Life is a 1934 American film directed by Lambert Hillyer and starring Richard Cromwell, Jean Arthur, Donald Cook, Anita Louise, and Mary Forbes. The film tells a story about secret and selfless maternal devotion with elements of Madame X (1929) and Stella Dallas (1937). 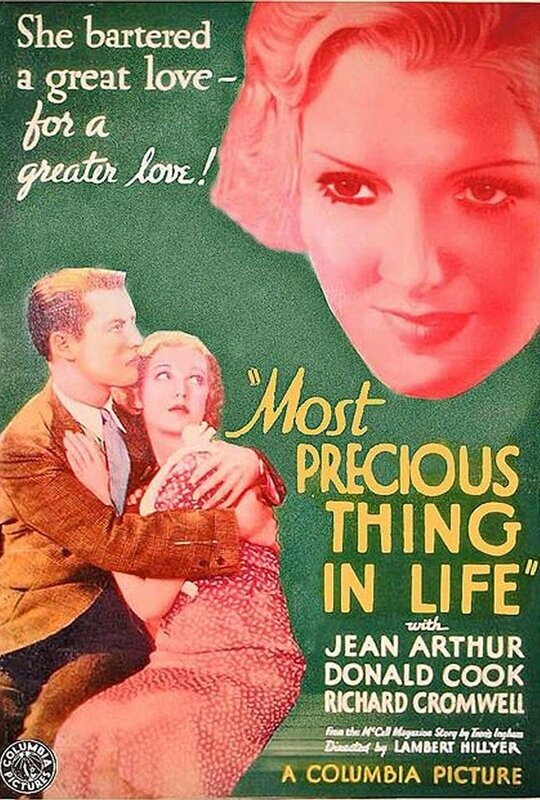 It is the third film of Jean Arthur with Columbia.